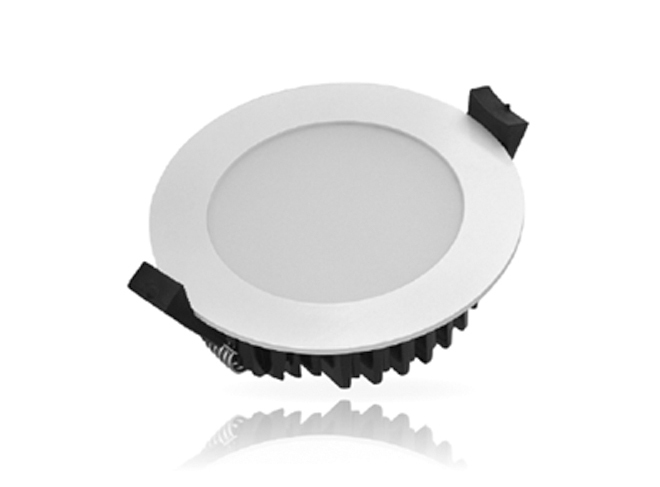 Description: Our fixed, colour changeable LED down light achieves 6-star energy rating. 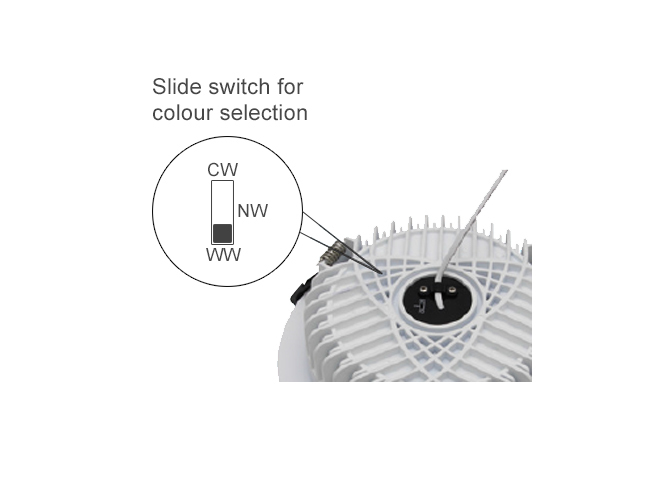 Features a slide switch to select from 3 colour options – 3000K, 4000K or 6000K. With a wide 90 degree beam angle for great light distribution. 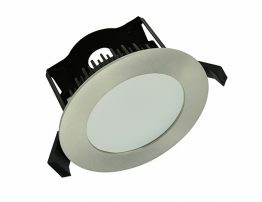 Dimmable on most leading edge and trailing edge dimmers. 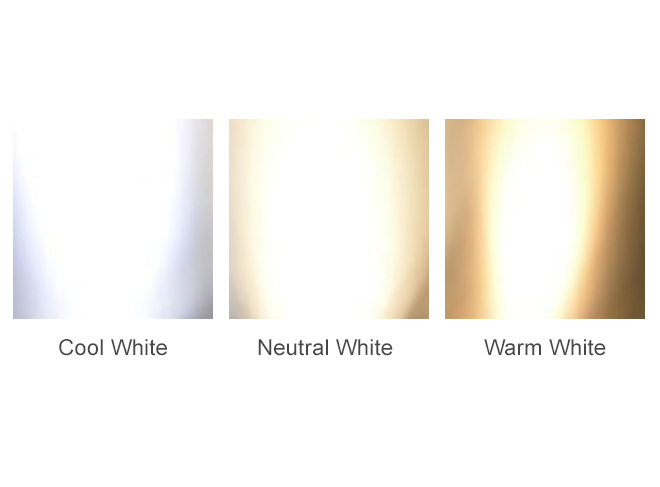 Emits no UV or IR light. Environmentally friendly and mercury free. Comes with 3 year warranty. Available in Brushed Nickel or White.